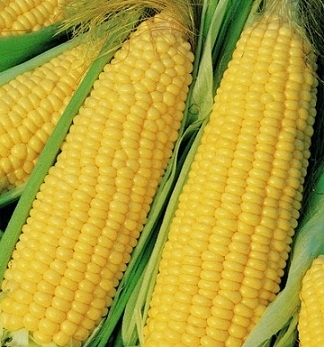 Corn seed for home gardens.There’s nothing better than fresh sweet corn on a summer day! 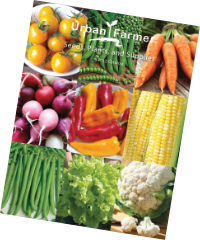 One of the most popular vegetables in gardens, roadside stands and markets. 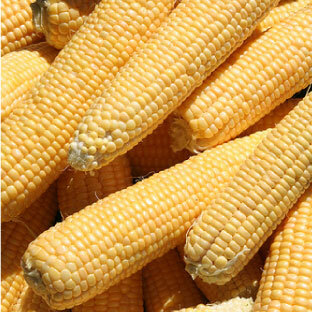 There are many colors and sweet corn seed types to choose from. 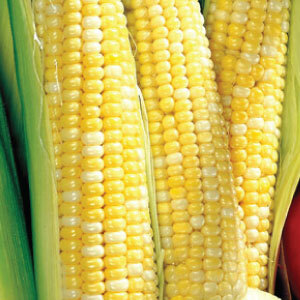 From yellow, white and bicolor to normal sugary, sugar enhanced and supersweet varieties. 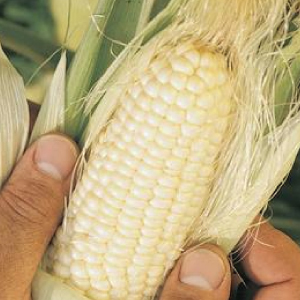 Corn should be grown in square blocks instead of a few long rows. 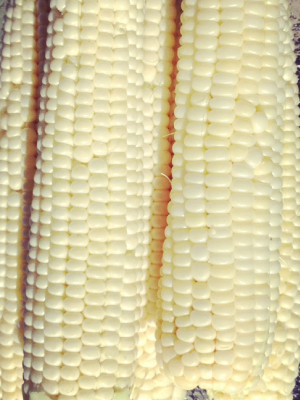 Growing in square formations allows for higher pollination and yields. 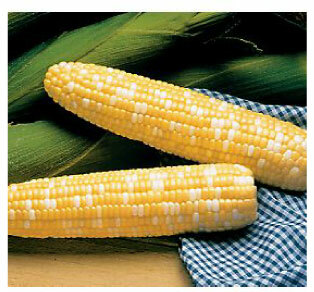 We also have corn varieties that are resistant to multiple diseases that are common in certain locations. 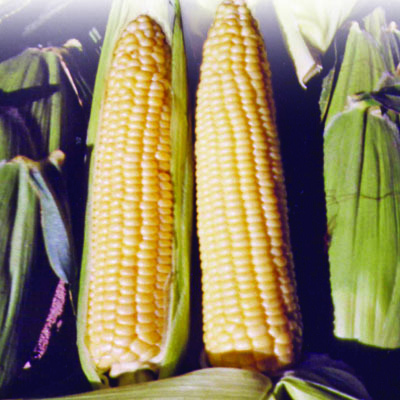 Most corn varieties are offered in bulk of 50 pound bags and more. 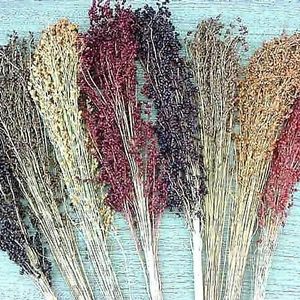 If quantity is not available please contact us for pricing. 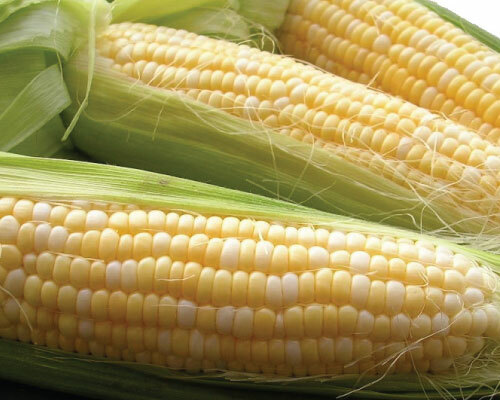 The Country Gentleman corn is a sweet, delicious heirloom corn with milky kernels that was first introduced over 100 years ago! 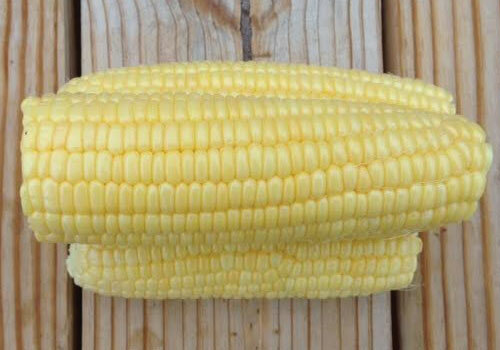 The Double Standard corn has an excellent traditional corn taste and is the first ever bicolor, open-pollinated sweet corn on the market! 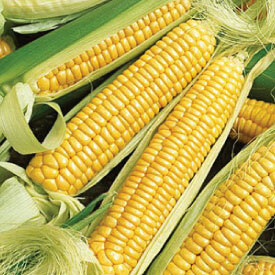 The Early Golden Bantam corn is an heirloom sweet corn that is a fast maturing yellow variety, ideal for freezing and fresh "corn on the cob" eating! 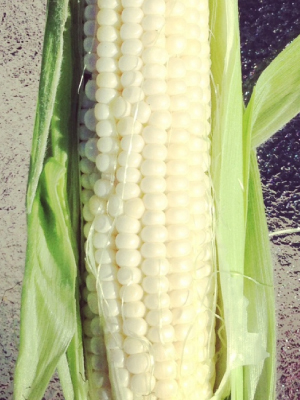 Each stalk of the Hickory King White corn produces 2 very large ears with large white kernels that are great for roasting! 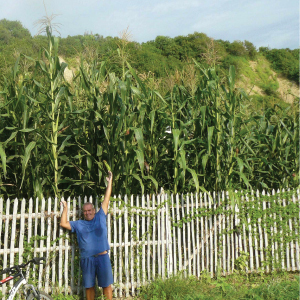 The Hickory King Yellow is a 12 foot tall corn producing large kernels not seen today's corn -- you will have to see it to believe it! 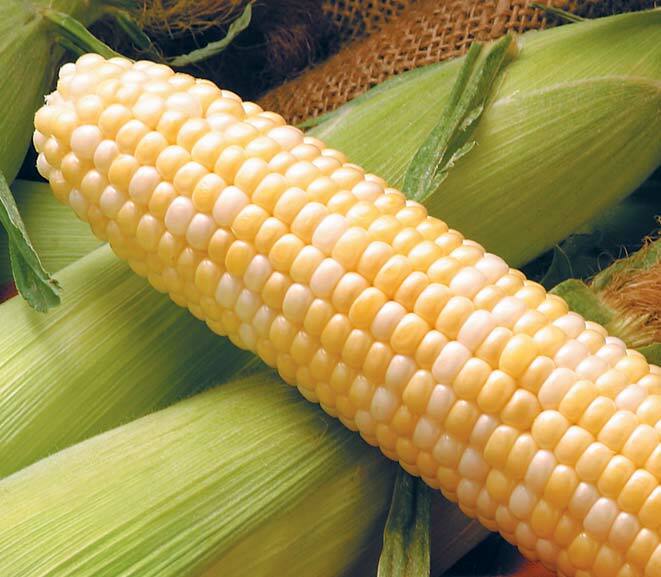 Honey Select Sweet corn is known for it's tenderness, flavor and of course, sweetness, no wonder it is an All American Selection winner! 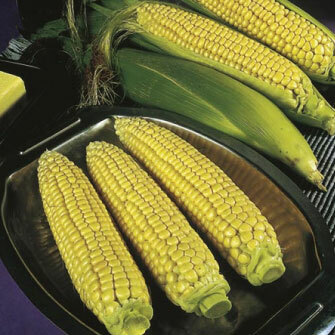 Iochief corn is an old and reliable yellow corn that is drought resistant and is perfect for canning and freezing as it has a wonderful flavor. 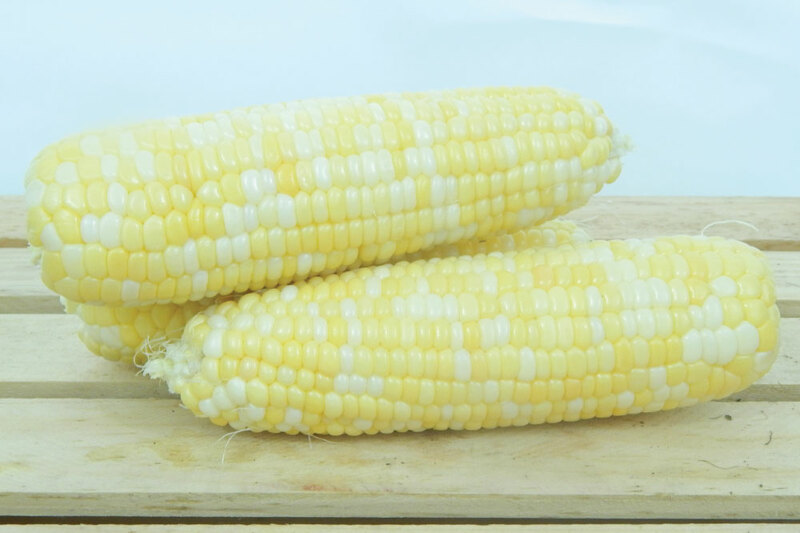 The Japanese Hulless corn is a little nutty, flavorful popcorn that is very productive and also a great corn to grow with the kids! 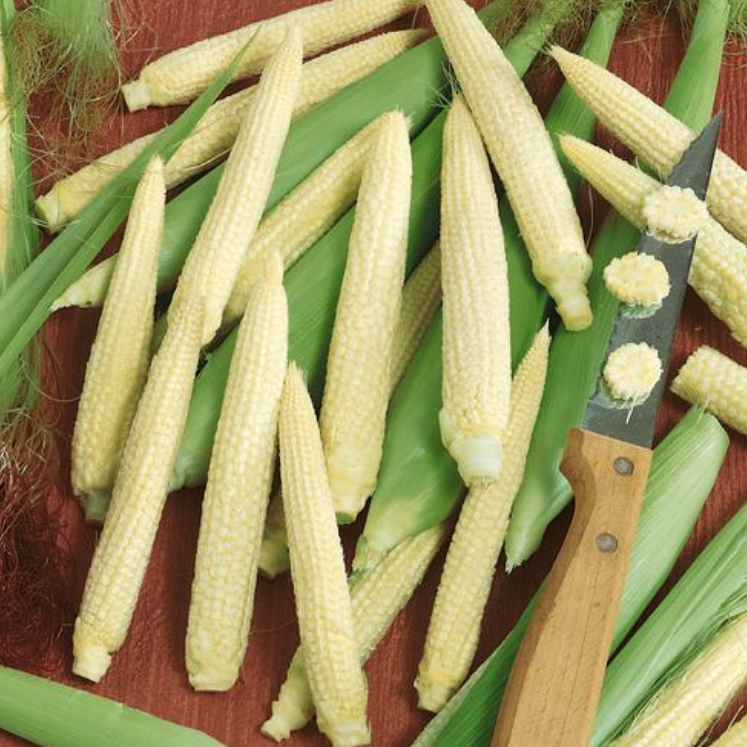 Jubilee corn is sure to make you happy as it is one of the great tasting corns on the market and can be picked right off the stalk and cooked for dinner! 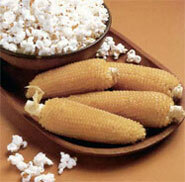 Kandy Korn technically is not candy, but its sweetness gives it its name as it is a long time favorite of most gardeners! 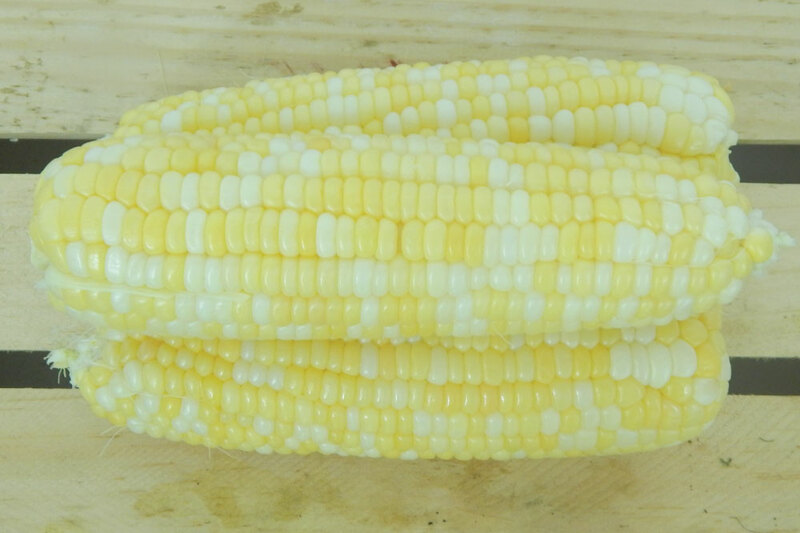 The sweet Obsession corn is one of the most tender and delicious bicolor corns you can grow, it will be your new obsession! 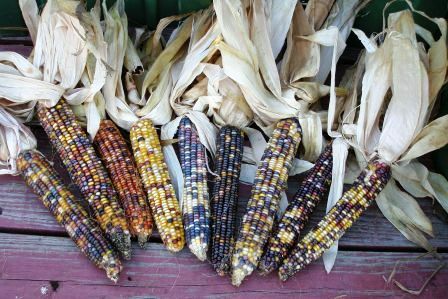 The Ornamental Large Ear corn is a great ornamental corn that offers awesome display of color, making it the perfect corn for fall or holiday decorations. 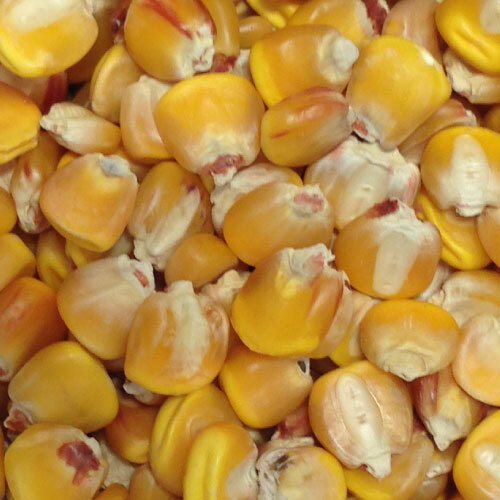 If you want a sweet, yellow tender corn with good holding ability after harvesting then the Passion corn variety is for you! 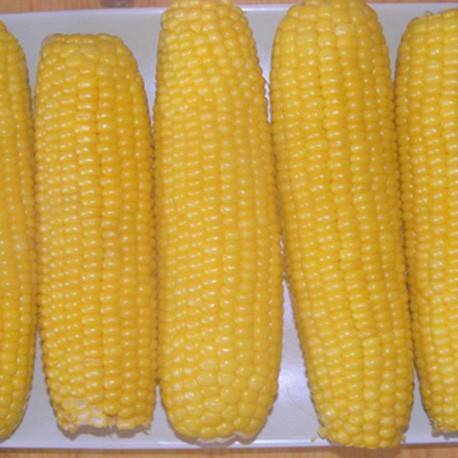 Providence corn is a TripleSweet bicolor sweet corn with excellent eating quality that is suited for roadside and farm market sales. 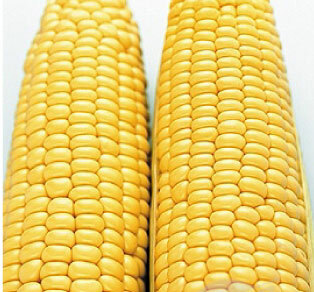 Reid's Yellow Dent is one of the most popular open-pollinated corn varieties in America for its deep yellow, sometimes red coloring. 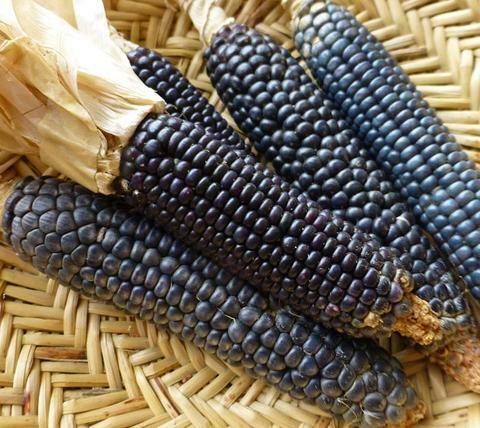 The Rio Grande Blue is an open-pollinated, all-purpose blue corn that is Native to the Rio Grande Pueblos and makes a wonderful blue corn flour! 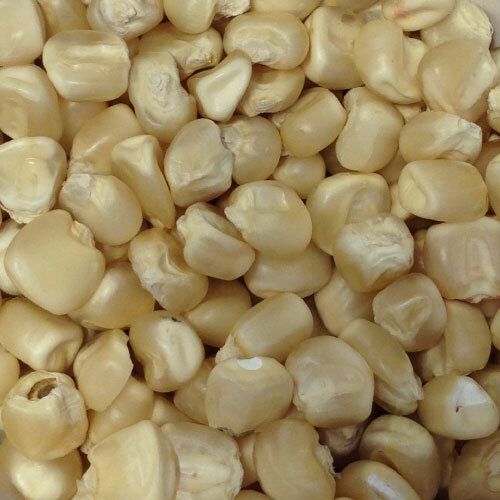 The Robust 98114W White Popcorn has delicious white kernels that, just like its name, makes the perfect crisp and tender popcorn. 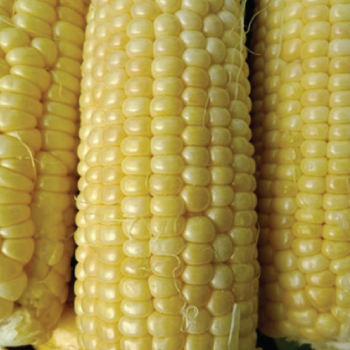 The Serendipity corn is a new type of corn offering 2 kernel types - 75% sugar enhanced and 25% supersweet - making it absolutely delicious! 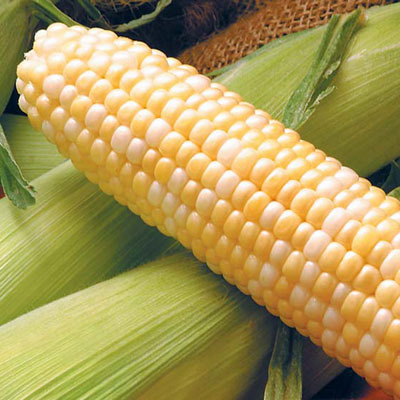 The Silver King corn is a Sugar Enhanced corn type that is amongst the earliest corns to mature and the variety is wonderfully resilient. 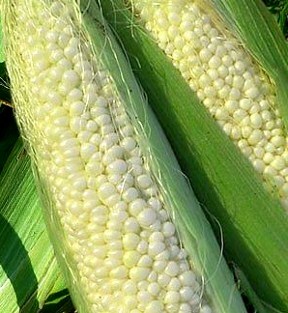 The Silver Queen corn is a white sweet corn variety that matures late-season and is one of the sweetest and most tender corns ever developed. 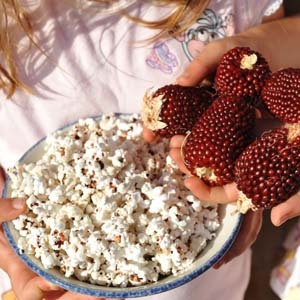 The Strawberry popcorn is often grown for its ornamental quality, but has a delicious crunch and taste when used as a popped corn. 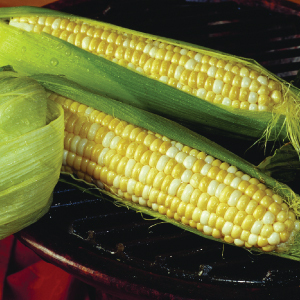 The Sugar Buns corn is hard to beat as this variety is an early maturing old-time favorite corn with an excellent sweet taste! 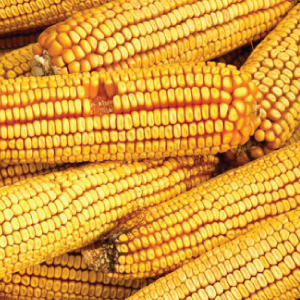 The Sweet G90 corn is an old farm favorite that is a reliable, rugged, vigorous hybrid continuing to remain a favorite for all! 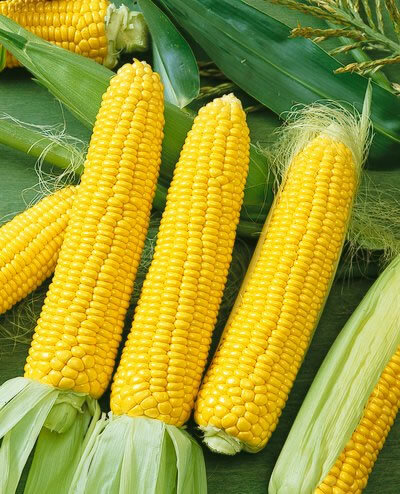 Get a jump start by planting the Trinity corn early in cooler soil, as it has a strong germination and is great for cooler climates. 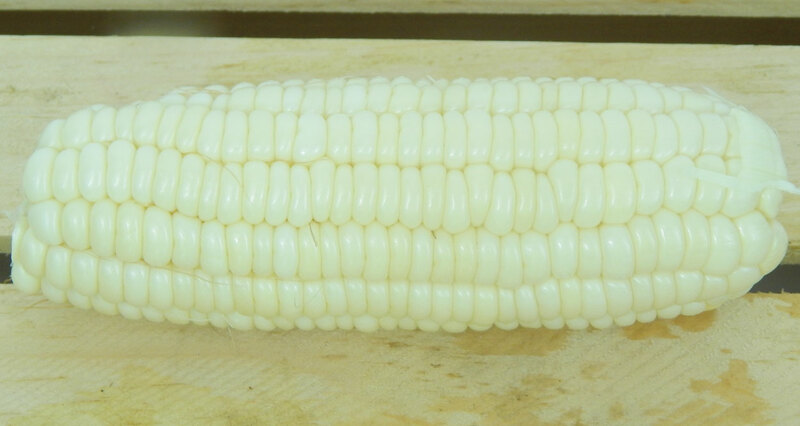 Truckers Favorite White is an heirloom white dent field corn that is excellent for roasting, frying or used as a dent as it stays fresh for a long time. 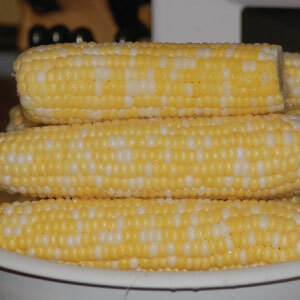 Truckers Favorite Yellow is an heirloom yellow dent field corn that is excellent for roasting or frying or used as a dent. 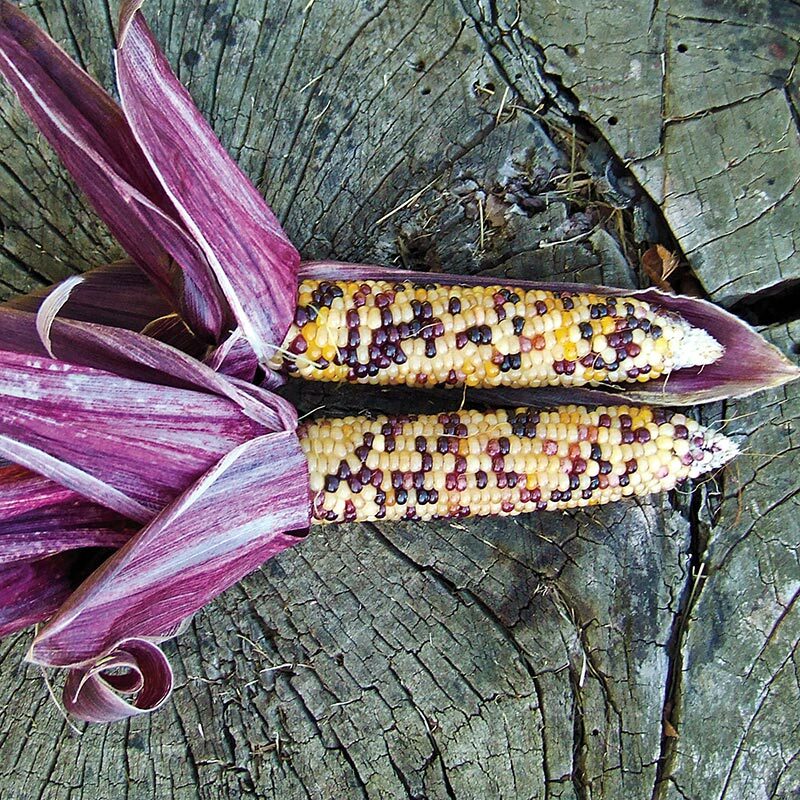 The Bloody Butcher corn's kernels are deep red and can be used for roasting or frying when young but generally used for flour or corn meal. 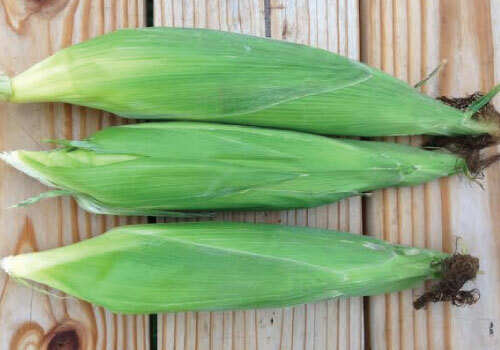 Quickie corn gets its name for being one of the earliest corns to mature and is a great tasting variety with bi-color corn that displays well! 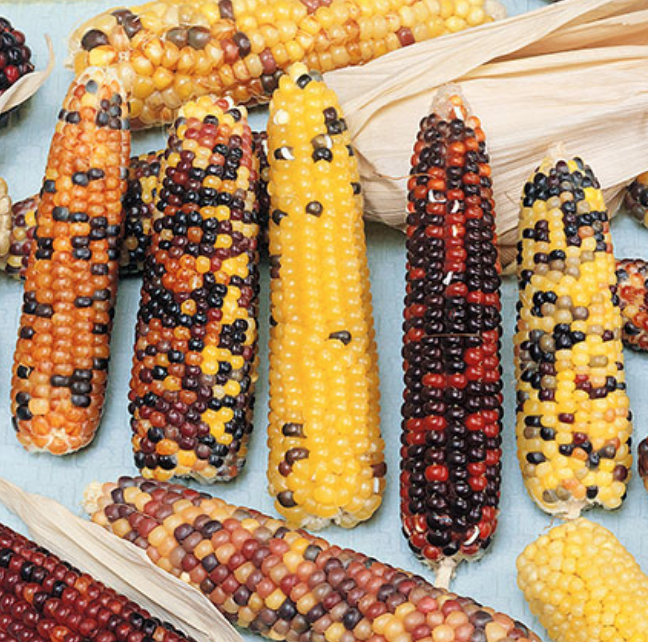 The Red Husk Spectrum corn variety has red stalks and husk with kernels that are a combination of many unique colors, making it a wonderful fall display!